As Grasshopper models have become an industry standard, there is the need of being able to control and update the vast amount of information these generate and navigate the increasing complexity these produce. Nowadays there is no way to create a single model that can store or handle all the information necessary for a project also for computing performance reasons these wouldn´t be desirable. If instead we allocate a project´s information through different models and have an efficient way of connecting one with another, which not only allows us to interact with our information but also implement changes efficiently and propagate these changes across all our models in a secure and manageable way. 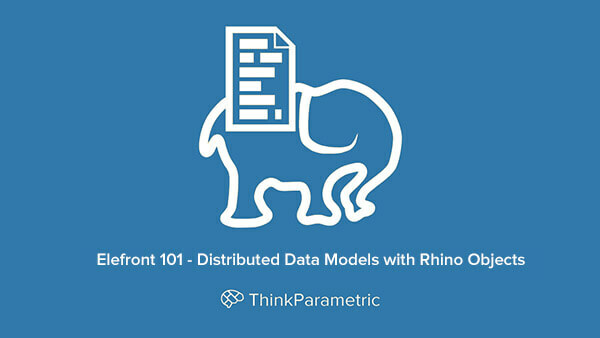 This is what distributed data models with Rhino Objects allows and what Elefront is all about. Here is Ramon Van Der Heijden explaining what Elefront is and why you might consider implementing it on your projects. 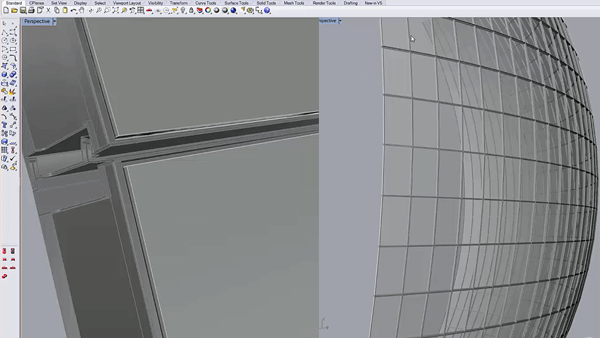 On this Elefront course, Ramon will walk you through the whole workflow of how Elefornt works by creating a highly detailed glassing facade system, in a similar way that Elefront was used in the Morpheus Hotel by Zaha Hadid ( more info here). 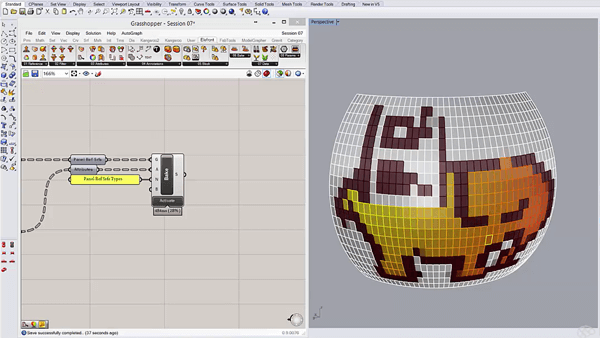 You´ll learn how to map data into your geometries. Use the Autograph plug-in to clean-up and organize your definitions. 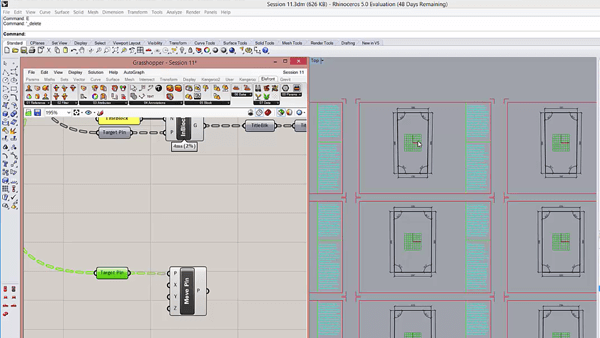 Automate hundreds of fully detailed construction drawings. 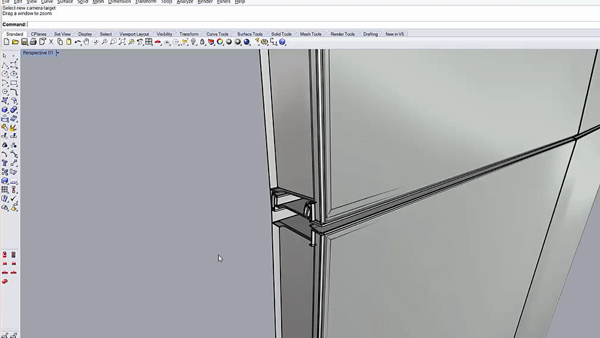 Learn how to add and automate high level of detail to your models. This course will be available in a couple of weeks at your Library.